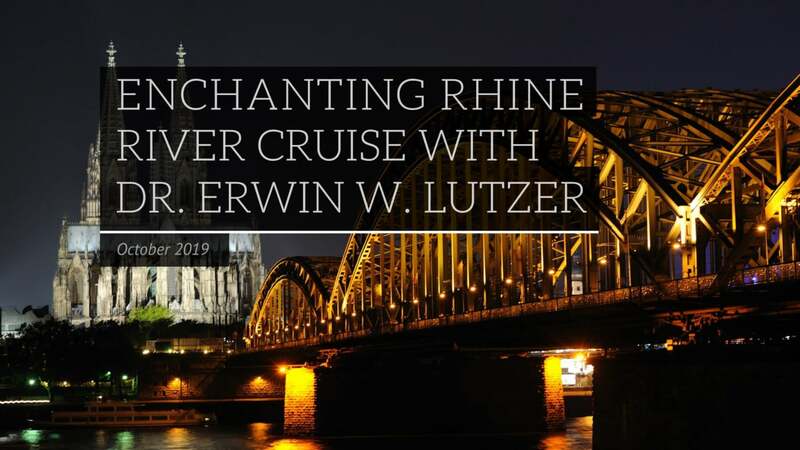 Join us on this 9 day Enchanting Rhine AmaWaterways cruise aboard the AmaKristina with Guest Speakers Dr. Erwin and Rebecca Lutzer starting on October 6, 2019. Board your overnight flight to Switzerland. Depart the USA on your overnight flight to Geneva. Check into your hotel for dinner and overnight. Geneva was the center of the Swiss Reformation movement with John Calvin as its chief theologian. We will begin the day by visiting St. Peter’s Cathedral where Calvin taught the Reformed doctrine. Under the Cathedral are the ruins of a Roman sanctuary, a 4th century basilica and a 6th century church! Calvin’s Academy is near by and is also called The Protestant Lecture Hall. John Knox also taught here for three years. Next we see the Reformation Monument which was constructed between 1909 to 1917. This impressive monument is also referred to as the "Protestant Rome". We depart very early for Zurich, a beautiful city filled with history and ambience, framed by the breathtaking Alps. 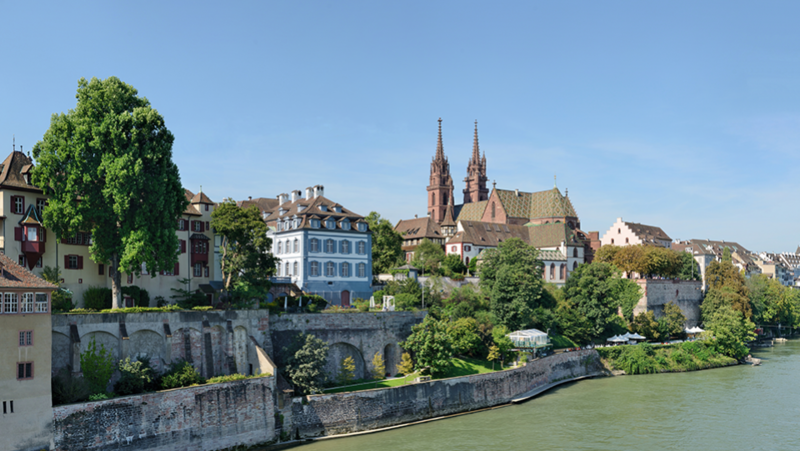 Zurich was at the center of the Swiss Reformation in the 16th century under the leadership of Ulrich Zwingli. Visit the Grossmunster Church, the mother church of the Reformation in Switzerland where Zwingli began teaching his Reform theologies. Also see the Helferei where Zwingli lived. We will visit the shore of the Limmat river where the Anabaptists were drowned. 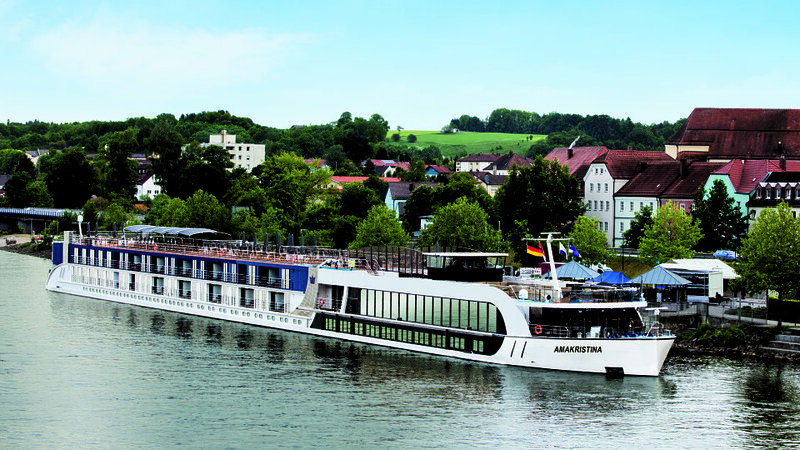 Enjoy a free morning at your hotel in Zurich before driving to Basel to embark on your journey up the Rhine river. Home to one of Germany’s most revered Gothic masterpieces, the Cologne Cathedral, this 2,000 year-old city is also a bustling cosmopolitan hotspot. 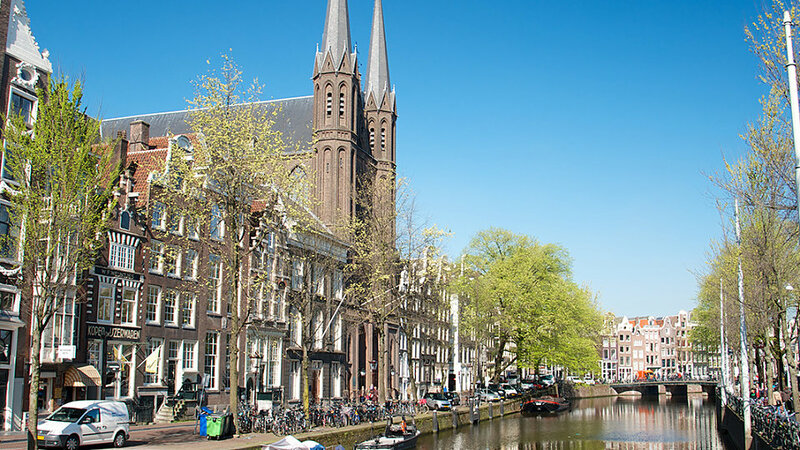 Join a guided tour through the enchanting Old Town. Learn about Cologne’s Jewish history today as you wander through the town. Luther was born and baptized in Eisleben and also died there. Visit his house where he was born and died. Continue on to Erfurt, the spiritual home of Martin Luther. Sights include a visit to the Augustinian Monastery where Luther served as a monk. Also visit the Franciscan church where Luther preached in 1529 and St. Mary’s Church where he was ordained as a priest. Visit the Luther House where Luther was educated from 1498- 1501. Continue to the Wartburg Castle, where Luther took shelter from the wrath of the Pope and translated the New Testament. Today’s journey in Wittenberg recalls the life and work of Martin Luther. See the gates of the Schlosskirche (Castle Church) where he nailed his 95 Theses in 1517, then visit the Stadtkirche (City Church) where Luther and his associates preached the gospel to the common people. We will visit the Lutherhalle, an important museum where Luther lived, first as a monk and later as owner with his wife Katharina. Drive to Berlin this morning. Our visit will begin with a city tour that showcases the three centers of Berlin: the west around Kurfuerstendamm Boulevard and the Memorial Church, then we visit the new center around Potsdamer Square and finally the eastern section around Unter Den Linden, the Brandenburg Gate and Alexanderplatz. Our tour of this once divided metropolis includes the restored Reichstag, the monumental Bradenburg Gate, Charlotten Palace, the 210-foot Victory Column in the vast Tiergarten Park and a visit to the Kaiser Wilhelm Memorial Church. Visit the Pergamon Museum. The Pergamon Museum is divided into three distinct sections: the Antiquity Collection, the Islamic Art Museum, and the Near East Museum. *All prices reflect a 4% cash discount • Guests taking an extension may be on a different flight than their group and/or traveling companion.